Wel­come! 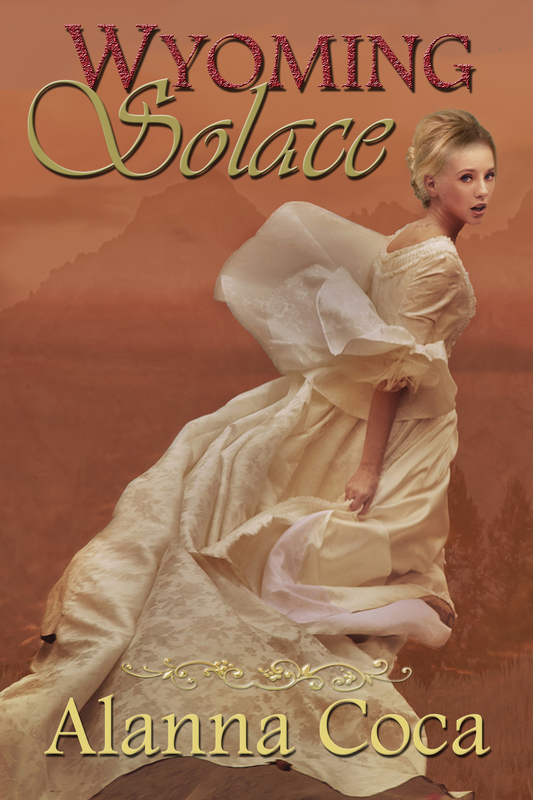 It’s anoth­er great JustRomance.Me Blog Hop! If you’re just hap­pen­ing across this post, be sure to click HERE to get on board. You won’t regret it. I know it says Mid­sum­mer Night, but I swear sum­mer just got start­ed! I’d love to post­pone win­ter for a few (for­ev­er) months. 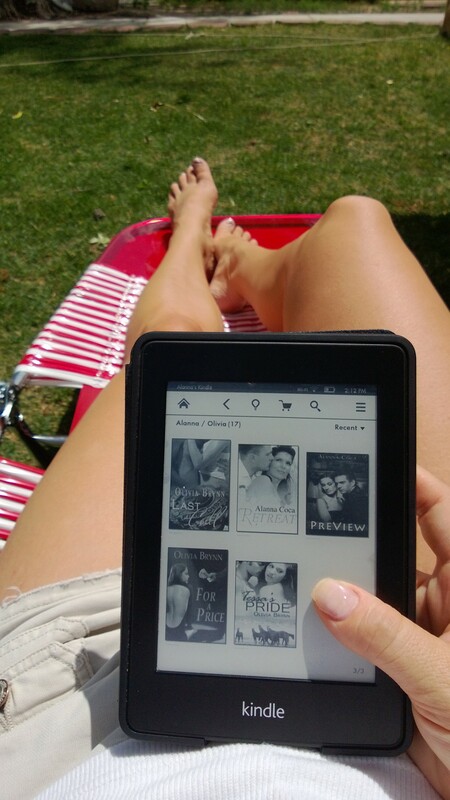 If there’s one thing that every sum­mer needs, it’s a vaca­tion com­plete with a full eread­er. It’s archi­tect Ash­ley Meyers’s job to cre­ate func­tion­al and beau­ti­ful liv­ing spaces. Her lat­est assign­ment is Mason Gregory’s mas­ter bed­room. From their first meet­ing, Ash­ley knows it will be dif­fi­cult to focus on Mason’s bed­room with­out day­dream­ing about his bed. A short (12,000 word) com­pan­ion book to Pre­View by Alan­na Coca. Includes the first chap­ter of Pre­View at the end of the file. The pre­quel to Alanna’s book Retreat. Andi Hamp­ton and her two friends treat them­selves to a get­away at a Wyoming guest ranch. 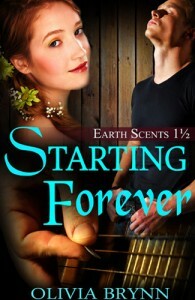 It would be their last sum­mer togeth­er before col­lege, and Andi’s well planned life begins. When she meets ranch wran­gler Jake Walk­er, she begins to won­der if she can pen­cil in a lit­tle bit of love.Â This ver­sion also includes the first chap­ter of Retreat at the end of the file. 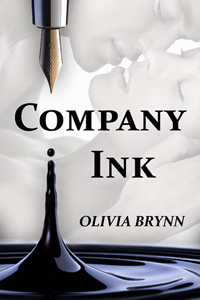 Â The pre­quel to Tessa’s Pride by Olivia Brynn. Cow­girl Tes­sa McCade has a rare day off from Bradley Equine Ranch, and she’s got a plan. She mounts her favorite horse to ride to a seclud­ed spot on the Mon­tana horse ranch with a book, a snack, and a tow­el for skin­ny-dip­ping. When her boss–Joshua Bradley himself–joins her, Tes­sa knows it will take all her strength to keep her feel­ings for the man at bay. If there’s one thing Tes­sa didn’t plan on today, it’s Josh’s sur­pris­ing admis­sion. 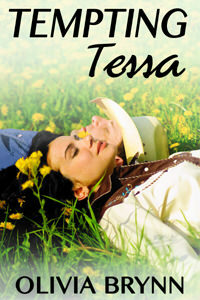 Includes the first two chap­ters of Tessa’s Pride at the end of the file. Jade Gra­ham has been away from Adam for weeks. When she took the phone call about her big brother’s life-threat­en­ing injury, she dropped every­thing and flew home. That left coun­try star Adam Nash plen­ty of time to write some espe­cial­ly sap­py songs for his band, and come up with a great way to sur­prise Jade with a vis­it. Lance Gra­ham nev­er imag­ined he’d have to start his life over again. He played it straight while on the police force, but now he’s lost most of his right leg, his K-9 part­ner, and prob­a­bly his career as a cop. When his sister’s best friend Dean shows up in the Graham’s lit­tle home town, Lance real­izes that even his per­son­al life is in sham­bles, thanks to his own deci­sion to remain in the clos­et. Hope to see you at the Hop Wrap-up Chat Par­ty! 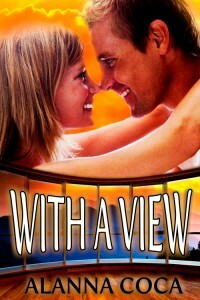 The link to the chat room will be at http://justromance.me as soon as the room opens on Sun­day at 7:00 pm east­ern time. Thanks for hop­ping, and good luck in the grand prize draw­ing! Thanks for par­tic­i­pat­ing in this awe­some hop! I will def­i­nite­ly down­load the free reads! Thanks! Alan­na — always love vis­it­ing your site and check­ing out your new book! Thanks for the free ebooks. I always enjoy these hops. thanks for the free ebooks!!! I love these hops. There are so many great authors and you all give fan­tas­tic prizes too. Thanks for the free ebooks! I love to find new authors. Yep, no such thing as too many books. Ever. Thanks for shar­ing yours =D And thanks for anoth­er fan­tas­tic hop! You guys real­ly rock. It’s been a great hop, Alan­na! You guys are awe­some and the ban­ner is stun­ning. Eye can­dy is always a good thing. Thanks for the free reads. Thank you for the free­bies! Thanks for the free reads, and for the sum­mer­time eye can­dy! WOW! What a great gift. Thank you! Thanks for the links to the free reads. I agree, any oppor­tu­ni­ty to feed my Nook­Col­or is a bonus! I’m such a reada­holic. Thank you for the free books. They look great! The eye can­dy is appre­ci­at­ed too! Thanks for the part­ing gifts, Alan­na! What a sweet way to kick back and enjoy the sum­mer! Thanks for par­tic­i­pat­ing in the blog hop and for pro­vid­ing links to the free reads. Thanks for the free reads!! !